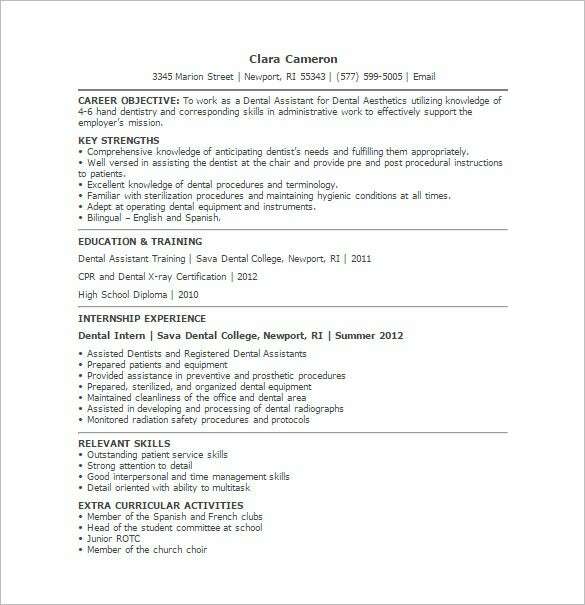 This is a very simple entry level dental assistant resume sample where you have all the major points covered in full detail – starting from career objective followed by key strength, education and experience. 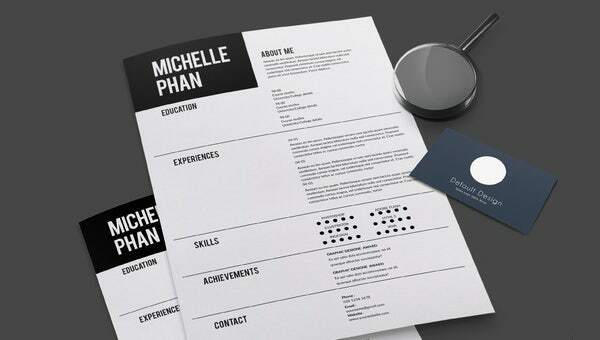 In any nature of work, an applicant can start only if he or she follows the step of application. 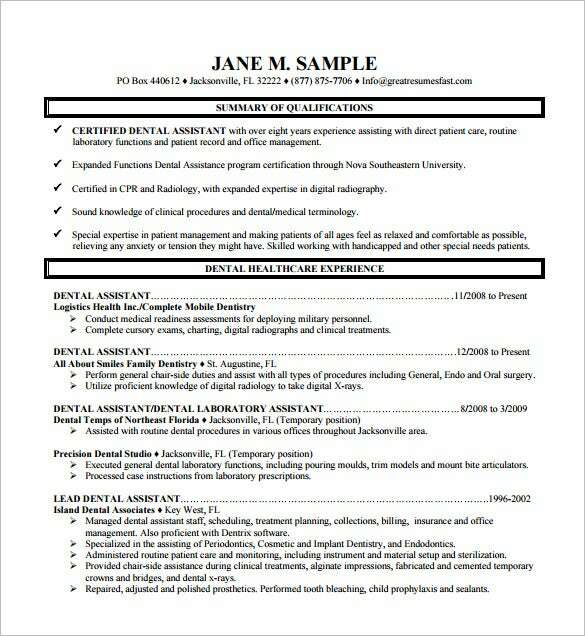 The initial and main requirement is the resume. 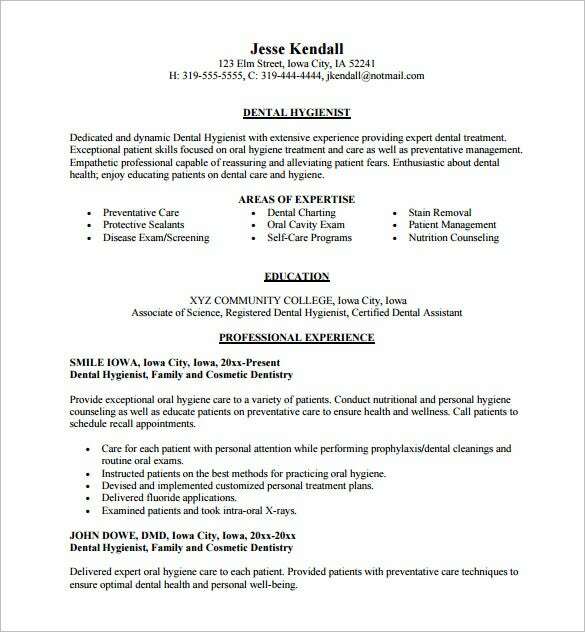 Thus having a good resume will also present yourself holistically and this can be done with the aid of medical resume template. 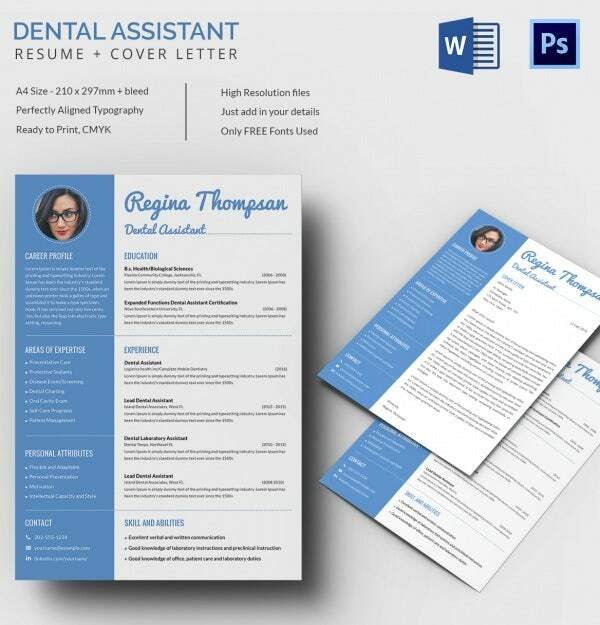 Resume can be presented in Microsoft Word program. 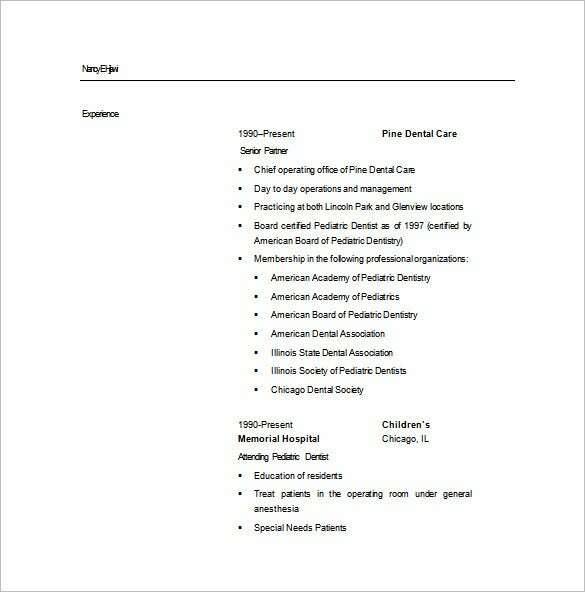 Being an assistant means being a good follower and knowledgeable in all aspects as part of your job description. 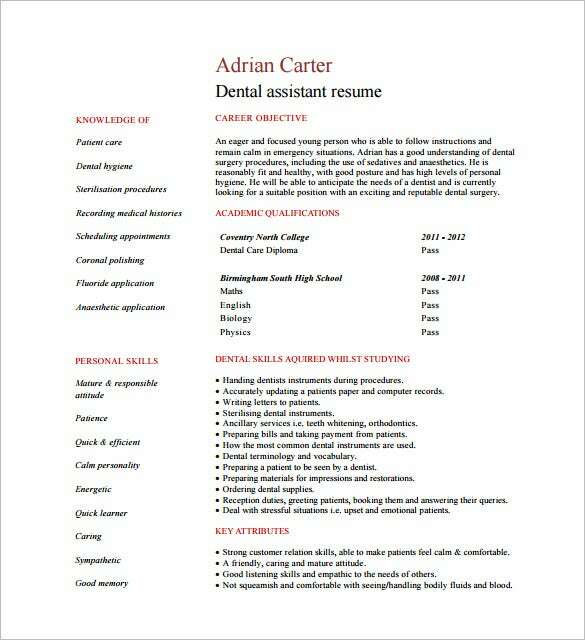 By using the Resume Templates, a dental resume can be created easily because it is convenient to use and free to download.